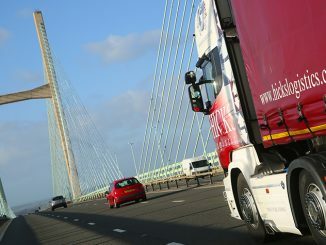 All Severn Crossing tolls are to be scrapped by the end of 2018, the government has confirmed. 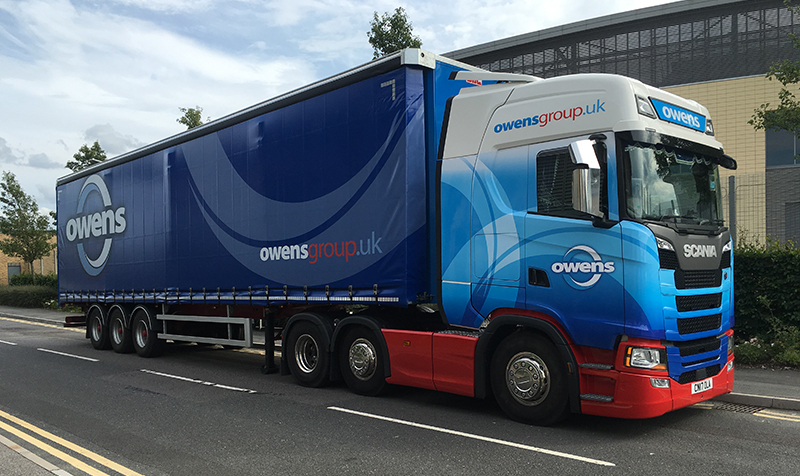 Owens Group enjoyed yet another year of significant growth in 2018, with turnover rising 27% to £70.5m. Owens Group will be forced to close its Port Talbot depot with the loss of more than 90 jobs if Tata fails to find a buyer for the town’s steel works, MD Huw Owens has said.